SecTec has prepared a workshop for system integrators to present a comprehensive GDPR solution for your customers. The title of the workshop is: New Partner Service – A comprehensive GDPR solution for your customers. You will learn what the impacts of the GDPR regulation are and what technical solutions can they fulfill. 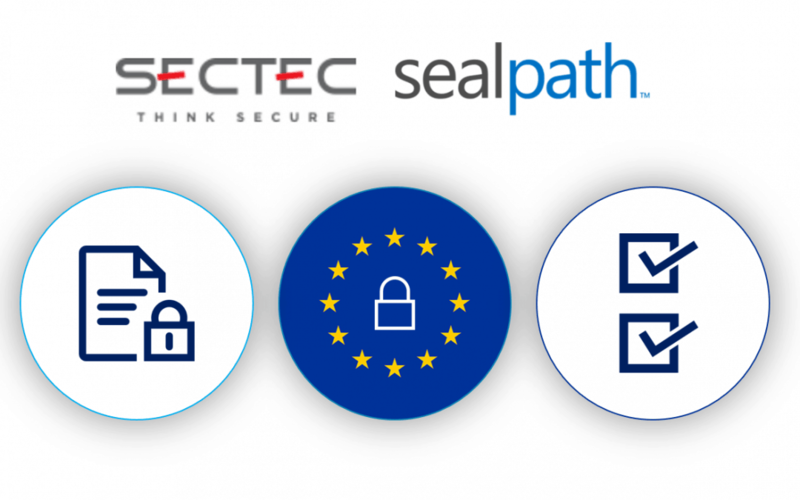 Finally, Sectec will introduce the new vendor, Sealpath, and its solution for securing document control.